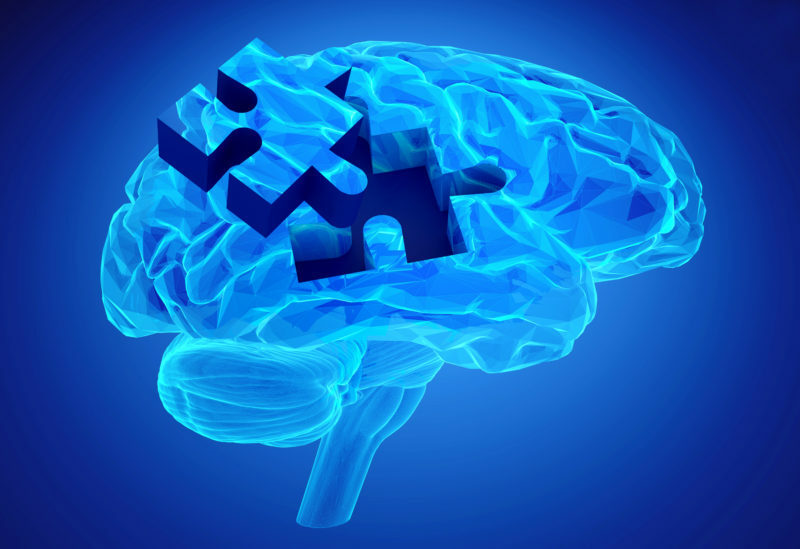 The number of dementia diagnoses is growing every year. Modern technology has helped us to make these earlier and earlier, and by monitoring patients in the early stages of dementia we have been able to understand it better than ever before. Breakthroughs in bio-marker technology have been particularly helpful in diagnosing diseases like Alzheimer’s early and effective mental health management techniques have helped patients by diminishing the effects of the diseases and prolonging their quality of life. A number of clinical trials have given doctors new insight into Neurodegenerative Disorders such as Alzheimer’s. 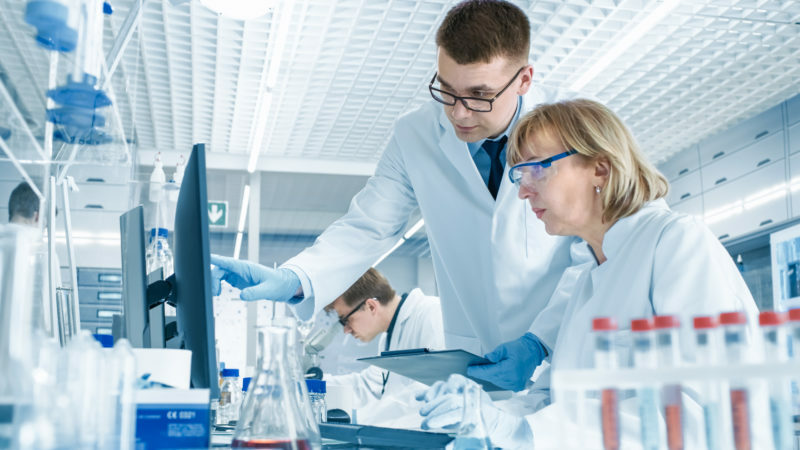 Clinical trials and experimental therapies used to be the last resort for suffers of a great many diseases, but more often they now involve non-invasive treatments and technology and testing instead of pharmaceutical drugs. Until just a few years ago, psychological therapy was not often considered for sufferers of neurodegenerative disorders. But recent techniques in psychology have been developed to help suffers understand their disease and their doctors and family understand their suffering. Many patients have found neuropsychology can offer great emotional and mental relief to them and their loved ones. Some of the country’s best Neuroscience Clinics offer neuropsychological care to their patients. For more information about what this treatment can offer you or your loved ones, you can visit the team of neuroscience experts at Dementech who are one of London’s leading clinical academic centres. They can offer a range of care packages for diseases such as Alzheimer’s which are all listed on their website. Advances in technology can not only help assist those who suffer from dementia with their health and wellbeing but they can also offer new technologies to improve the quality of life, as well as easing some of the anxieties of their loved ones. These forms of modern-day innovations are commonly referred to as ‘assistive technology’ and can help to give patients back some of their autonomy and instil safety back into their lives. For example, communication aids are now very popular amongst those who struggle with their memories, as they can make getting in touch with their loved ones a lot easier. You can now purchase adapted telephones that are already programmed with frequently dialled numbers so that someone who is suffering from dementia does not have to try to remember a loved one’s number in order to get in touch with them. Communication aids can also offer specially designed devices, such as telephones with large buttons to make them easier for those with dementia to use. Communication can become increasingly difficult as the condition worsens, but through the use of video chat platforms, you can stay in touch with loved ones you are concerned about at any point of the day, no matter where you are. Additionally, technological equipment has also been designed to allow caregivers who do not live with their loved ones with the ability to monitor which electrical appliances have been used. This eases anxieties regarding someone with dementia plugging an electrical item in and then forgetting about it, which can be extremely dangerous and even life-threatening. While these types of new technologies can be very beneficial to the daily lives of those who suffer from such a devastating illness, they can also help to ease the worries of their family members. One of the problems sufferers of neurodegenerative diseases can have is taking medications for other ailments. Remembering to take medication, and to take them according to the correct schedule can be a constant source of anxiety for sufferers and the loved ones alike. Therapeutic injections are now available for a number of illnesses, ones that often accompany neurodegenerative diseases, that free sufferers from a regimen of medications by giving them a slow release dose of medication over time. Families of neurodegenerative disease sufferers often ease their anxieties by using Global Positioning System technology. This allows them to keep track of their loved one at all times and can offer peace of mind to all the family. By attaching a tracking device to a pendant or handbag or wallet, families can always locate their loved one when they become concerned about their whereabouts. Using technology like this is not without drawbacks. The item that has a GPS tracker attached must be in the possession of the dementia sufferer, which is why we suggest an item of clothing or jewelry that is always worn or a purse or wallet. There is a wealth of support available online in support group forums. Here you will find help and advice from sufferers themselves and their families. Those that have recently received a diagnosis often turn to these forums for advice from the only people who can truly understand, people who have been there themselves. Family members can also find support online, and groups often meet to share days out. Receiving a Dementia diagnosis can be one of life’s toughest blows, but with modern technology and the support of others, sufferers are extending their quality of life beyond the limits of just a few years ago.